Tata & Sons: This giant Indian conglomerate traces its history back to the 1800s. The founder Ratanji Dadabhoy Tata imported opium from China when the business in this drug was legitimate. The Tata family later entered cotton trade and manufacturing, among other companies; thus becoming one of the richest Indians in today's era. i need funding & invest in Goat Farming Business and earn a huge return. Completely Legal. Hey, user’s I have more than 5 projects. If anyone want to investment freely contact with me. 5: digital marketing based on abroad user’s. your decision of doing business is good..but you need to know few of your personality related answers.you need to understand how fit you are mentally..to start your journey as an entrepreneur. first you work on yourself..
then you understand the paying capability of the people. then go to next step of analysing the financial need and resources to get fund available. 1. Should I register the name before I start? Or do I have to get licence? I have 3 Lakh only which business should I start. I am from bhagalpur bihar…. AND SOYA PANEER BUSINESS.IT REQUIRES A SMALL AMOUNT OF RS. 150000/- I LIVE IN MUMBAI .MY CONTACT NO. IS 8693074533 . Earn money online by Getting your Business Online which can help you to increase your Sell and Profit online. 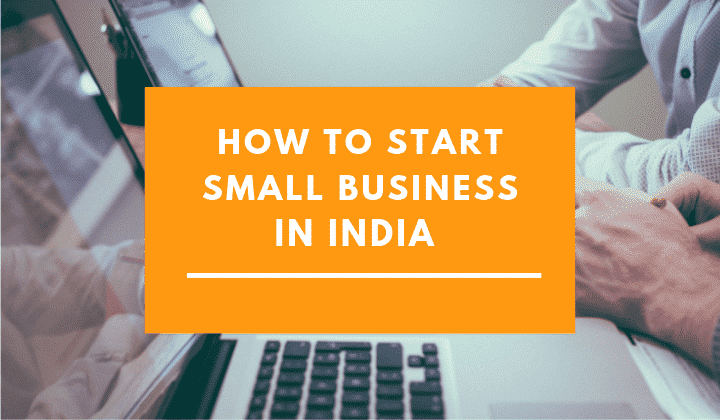 There are lots of small business available in India, anyone can select what would prefer m but before starting business, make analysis of products out sourcing and raw material regarding business, what are necessaries and how can you make available etc . I am in France and looking someone who is interested in working in the electrical domain in a new startup probably at Rajasthan, India. If someone has some different and brilliant idea can share with me. I want to open a Cafe in Ahmedabad. 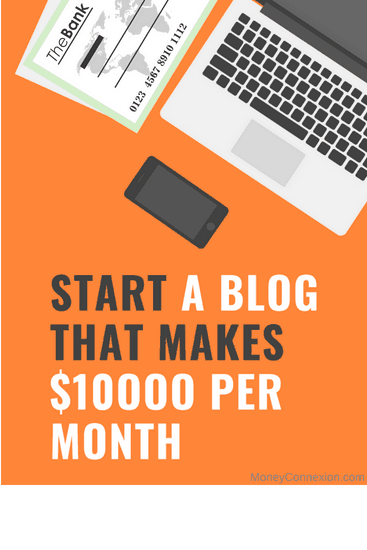 Thanks for the good blog post. I want to start a new bussiness in India plz guide me the rules for forigen ? its very worthy article for everyone looking for a start up platform..
sir i hv a grand bussines idea releted to insurance. bt problem is how we start n how we get licence etc…pls tell me form where we get this tym of information. Hi,my name isSushma..m interested opening a restaurant either tea stall..plz suggest me how to start nd how much it cost..wanna start in Delhi..
Really it ia a good opportunity to make money from home. I want to start a small business in india please advice. Sir i need to start a small business but unable to get the right direction. Kindly let me know what all options you have . What kind of imports and exports you do ? Hi ! people i just need to know that , Actually i want to start a service providing company for computer/laptop . How i should start and run it . @ Vasim. You can check this post https://moneyconnexion.com/20-businesses-that-can-be-started-in-india-with-rs-1-lakh.htm & see 20 business you can start under Rs. 1 lacs.